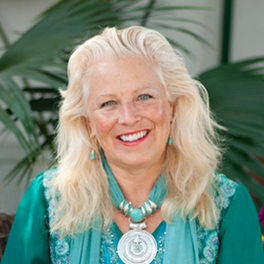 These life-changing tools will enable you to experience true forgiveness on a cellular level. This will help you heal from past trauma, physical illness and emotional shutdown. Developed by Brandon Bays, these tools and skills will serve you everyday, for the rest of your life. This session will be held by Gaby Burt. During daily Satsang sessions, you’ll have the opportunity to ask Brandon and Gaby any questions you may have. You’ll also be invited to share your experiences in an intimate and safe environment. Many deep realizations are uncovered during this powerful session. The powerful teachings of The Journey were born from Brandon’s own direct experience of healing from a large tumor in just 6 ½ weeks – without drugs or surgery. The Journey allows us to get to the root cause of our limitations and the shut downs that prevent us from living life to the full – and that can even make us ill. It allows us to let go of the past and the emotional blocks that hold us back. As a result we experience healing and transformation at a cellular level. At The Journey Intensive seminar you’ll use the same tools Brandon developed from own direct experience of healing from a tumor and setting herself free. 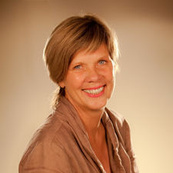 Gaby Burt is a native Austrian and a businesswoman. She first experienced The Journey in 1996 and was deeply touched by the way the work transformed peoples’ lives in such a positive way. Gaby first joined the organization as a volunteer, and in 2000 was asked by Brandon Bays and Kevin Billett (Journey co-founder, CEO, and Brandon’s husband) to become a joint guardian and Director for The Journey. 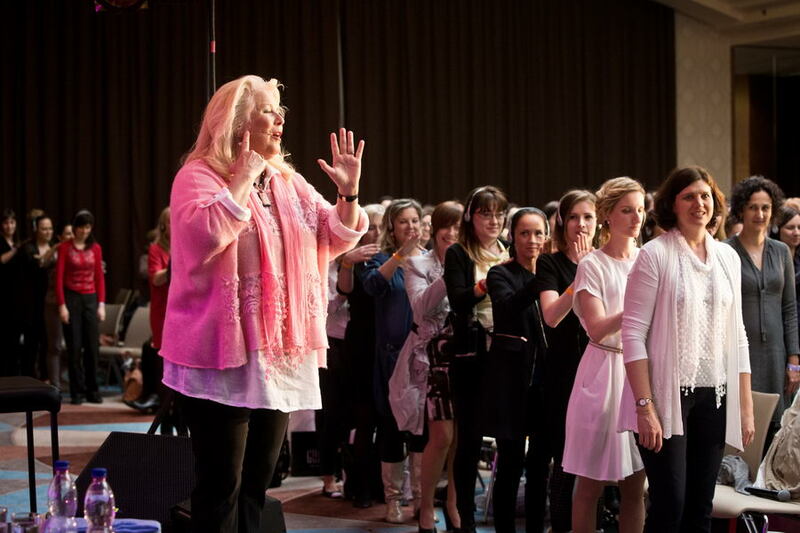 Since then, Gaby has been instrumental in introducing The Journey method worldwide. It has now expanded across the globe, and is currently offered in 48 countries. The book, The Journey, has been translated into 21 languages and hundreds of thousands of people have and are benefitting from its teachings. Having worked alongside Brandon over the past 16 years, The Journey is part of Gaby’s everyday life. She’s deeply steeped in its teachings and it’s her natural and deep personal prayer to make Journey Work more widely available in Austria. 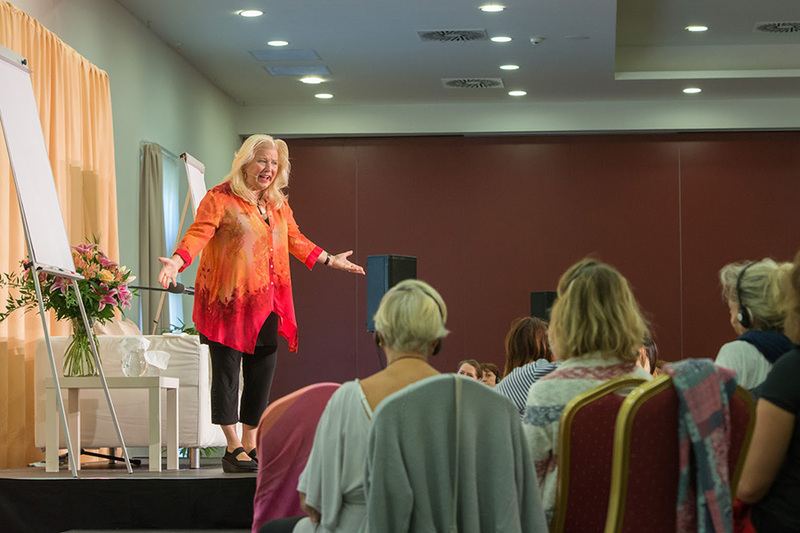 Gaby says, “When I first experienced the profoundly liberating Journey tools, it became my deepest prayer to make this work available to every human being on mother earth”. This prayer is still the major force in Gaby’s everyday life. Two women, Claire Timmerman and Gaby Burt share their journey of countless dysfunctional “love affairs” in search of true love, having to face unworthiness, clinginess and depression and finally allowing long lasting bonds into their lives by using the Journey Method. So many women direct extreme criticism and self-hatred towards themselves. The desire to be perfect can lead to deeply held body image issues; eating disorders and can destroy relationships with loved ones. Here are six simple steps by Brandon Bays, the author of The Journey, to create long lasting results for true self-love and acceptance. Your 6 most burning questions and answers about healing naturally with the Journey. The signs of your healing often may be easily recogniseable or noticeable over time. Real-life stories of women who struggled with low self-esteem, anxiety, worthlessness issues, and finally learned to love themselves and transformed their lives with the Journey method. 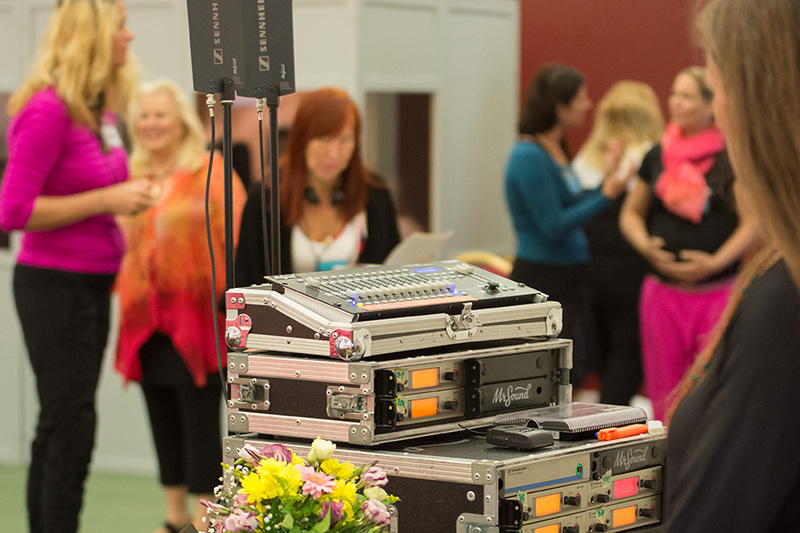 Who is the Journey Intensive for women meant for? If you’re a woman struggling with any kind of physical issue or emotional shutdown, the Journey Intensive can help. Or maybe you feel there’s more to life and you’re not using your full potential. 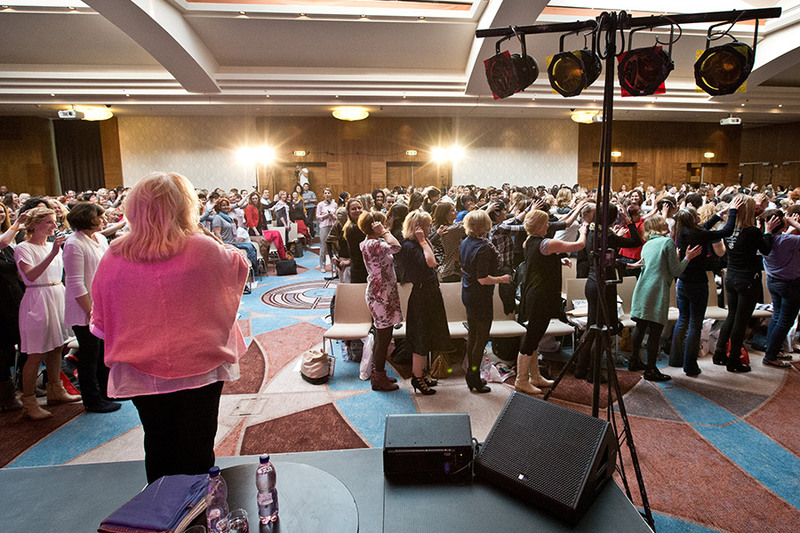 If you feel stuck and unable to make the change you need, the Journey Intensive seminar will help you get to the root cause of what’s been holding you back on every level – physically, emotionally, mentally and spiritually. What if I need help sooner than the next available seminar? If you’d like to experience the Journey now, you can try one of our online programs, including a Journey session here >> . The online Journey tools offer access to effective teachings, regardless of your location. They’ve been used by thousands of participants over many years and proven to be as powerful as a physical Journey Intensive seminar. I’m not sure if this method is for me. Can I get a translation in my own language? We have translations for most languages. However, please check the event detail page (once clicked the BOOK HERE button) before booking your seat or ask for your language to be included via infoeurope@thejourney.com. 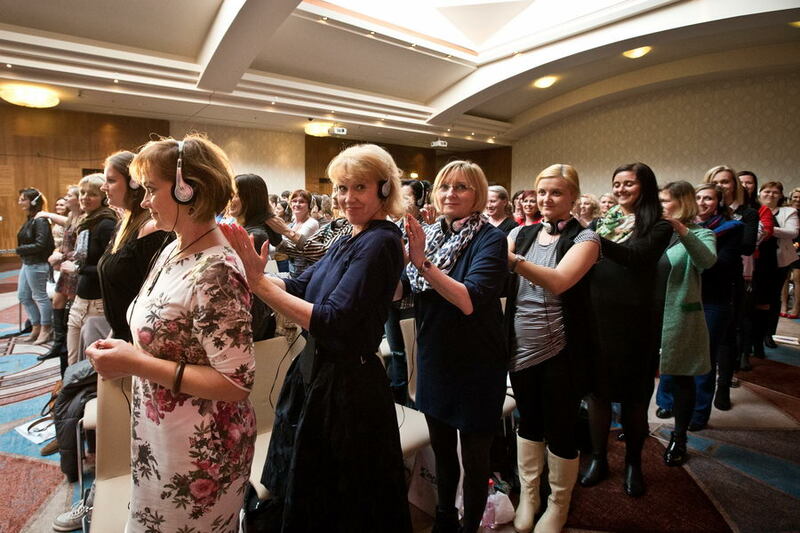 I have a medical condition - will the Journey Intensive for women help me? Journey has already helped thousands of people suffering with various physical illnesses, and given profound results. However, we’d like to point out that there are no guarantees your healing will take place. Every body is different and each and every one of us is on a different journey. It’s best to come with trust, openness and the willingness to explore without expectations. Accommodation and meals are not included in the price of the Journey Intensive seminar. For more information please contact infoeurope@thejourney.com. 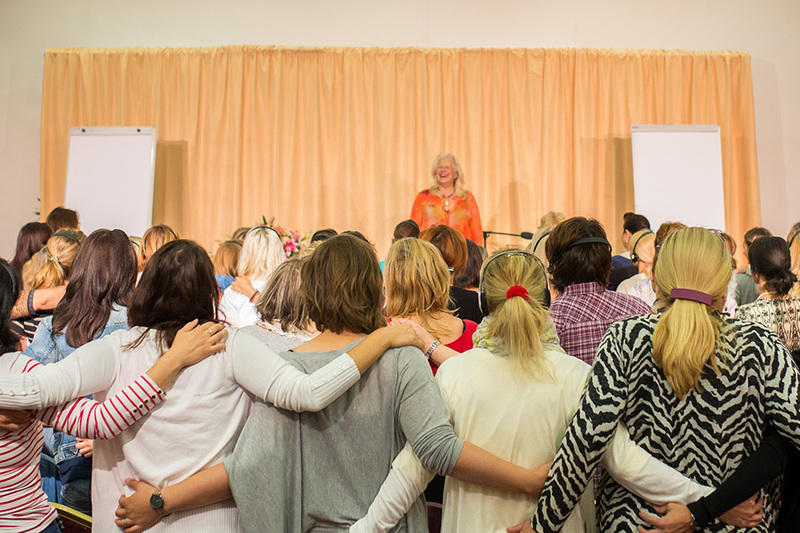 Hundreds of thousands of women worldwide have experienced the simple, yet powerful, step-by-step method of The Journey Intensive. In doing so they’ve overcome a wide variety of challenges including physical ailments, emotional matters, relationship problems and careers or performance issues. Join us and be free. © Copyright 2016, The Journey - all rights reserved.